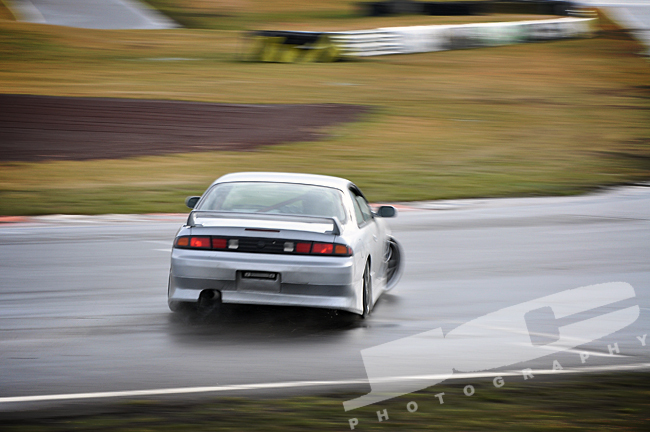 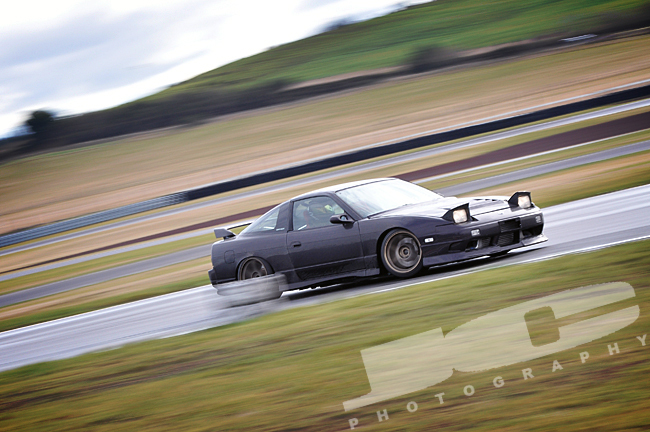 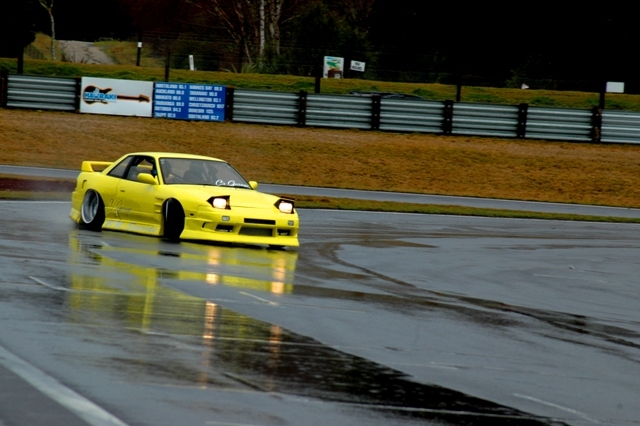 The weather in Taupo was pretty horrible for the track day, dried up around 3pm so we all got a few dry runs in. 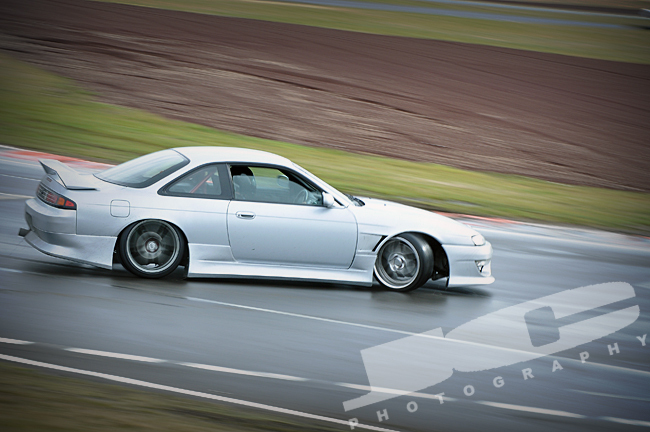 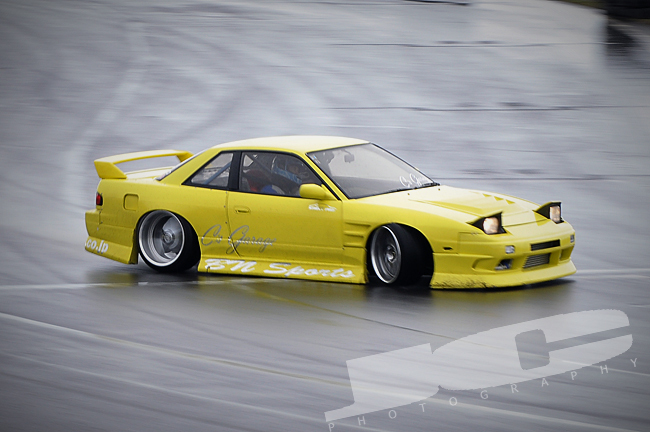 Our friend shaun brought his s14 along too. 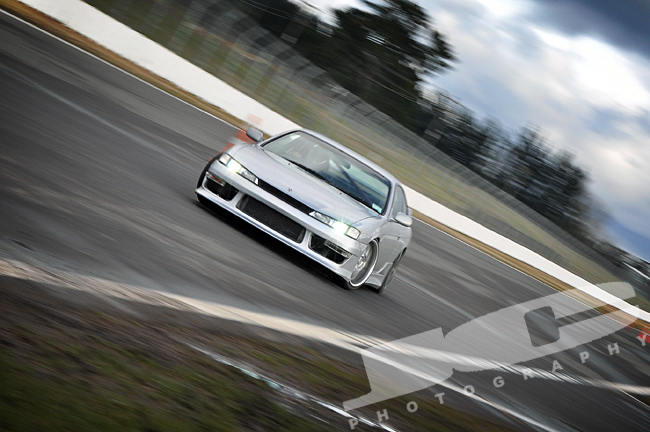 It was reaally slipery.. Super fun though. 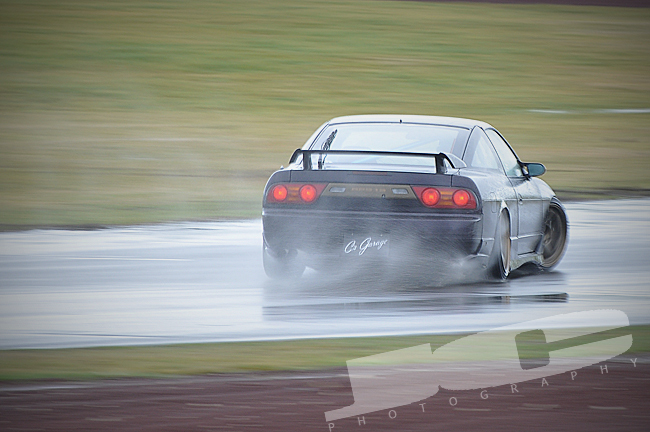 Thanks Joe and Keisuke for the photos. 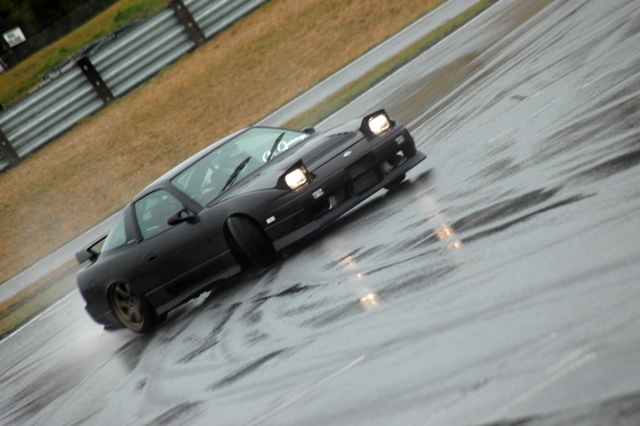 More grip for both Adam and I, and more power for me coming soon. 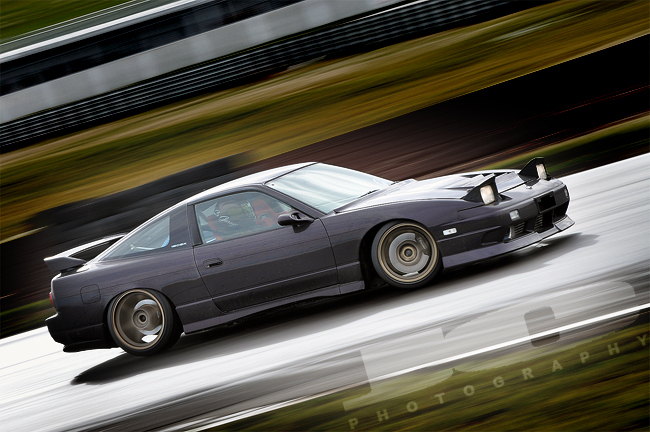 Plus some cool parts that we are both super excited for.